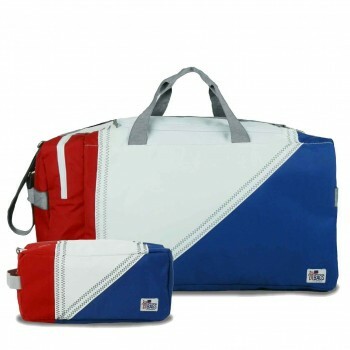 BoatUS offer Tri-Sail Rolling Travel Duffel- PERSONALIZE FREE! 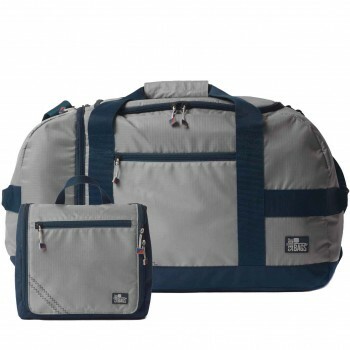 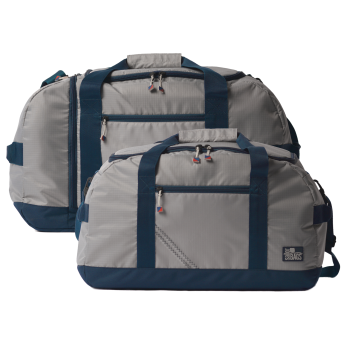 CSC offer Tri-Sail Duffel - PERSONALIZE FREE! 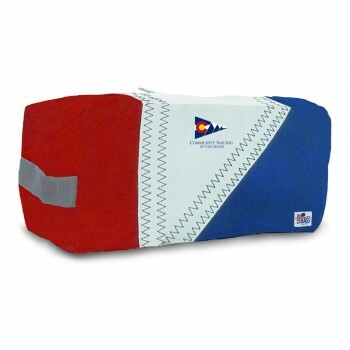 BoatUS offer Tri-Sail Duffel - PERSONALIZE FREE! 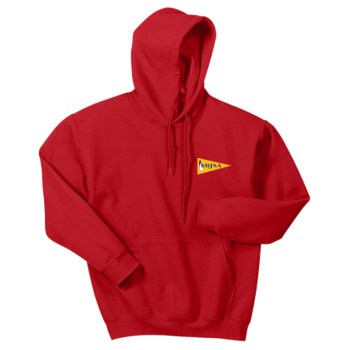 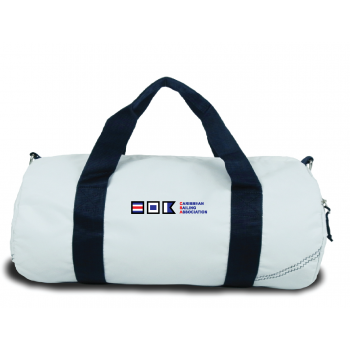 McBoat offer Tri-Sail Duffel - PERSONALIZE FREE! 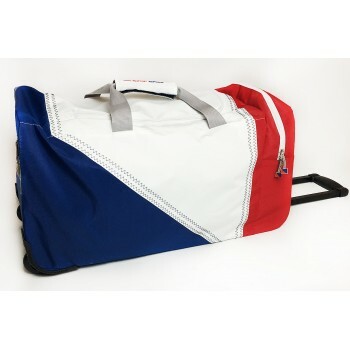 SBJSA offer Tri-Sail Duffel - PERSONALIZE FREE! 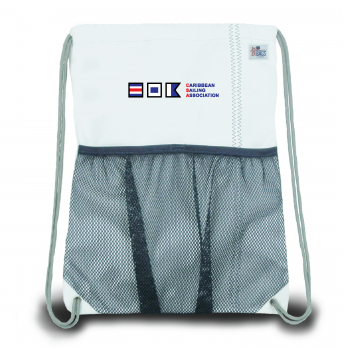 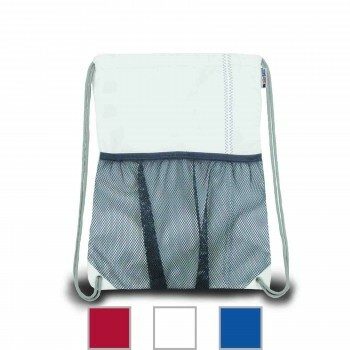 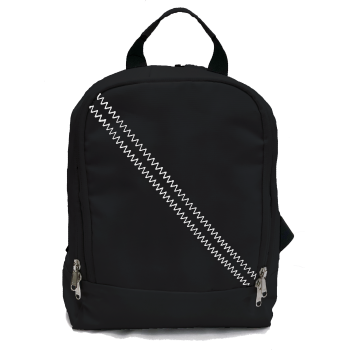 SBJSA offer Silver Spinnaker Daypack - PERSONALIZE FREE! 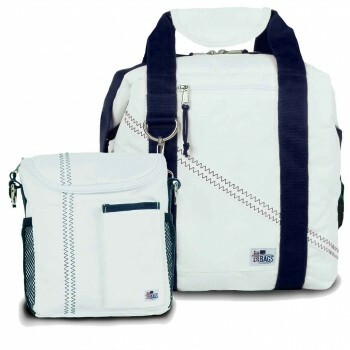 BoatUS offer Silver Spinnaker Daypack - PERSONALIZE FREE! 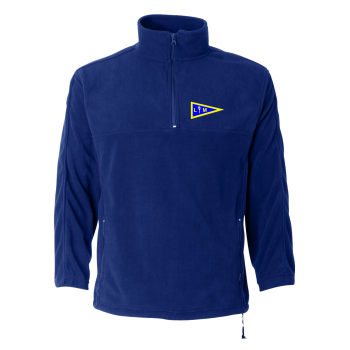 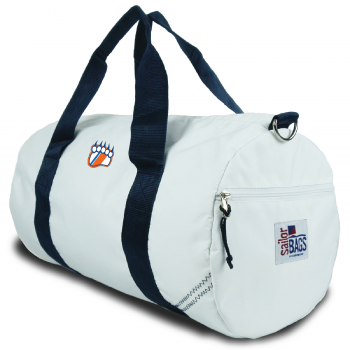 USCGA offer Newport Square Duffel - XL Personalize FREE! 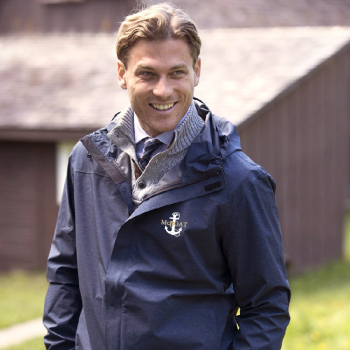 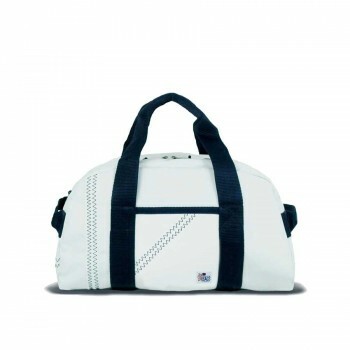 BoatUS offer Silver Spinnaker Cruiser Duffel - PERSONALIZE FREE! 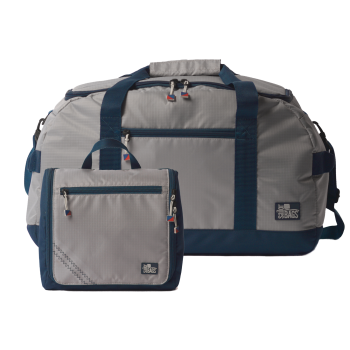 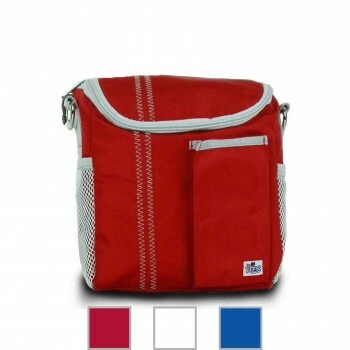 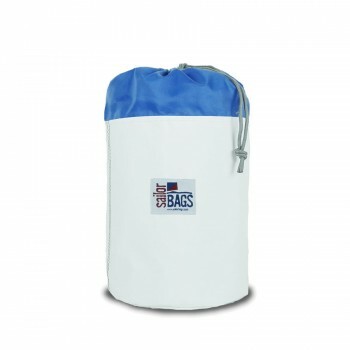 BoatUS offer Newport Cooler Bag - 24 Pack - PERSONALIZE FREE! 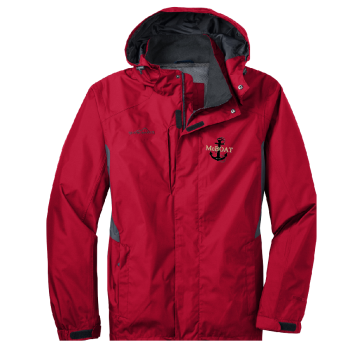 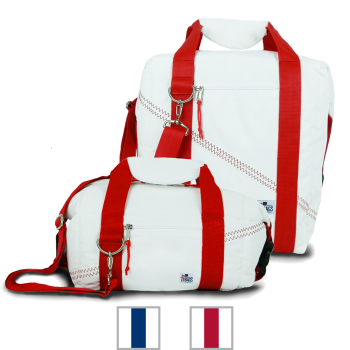 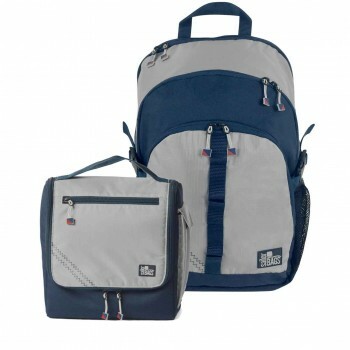 McBoat offer Silver Spinnaker Daypack - PERSONALIZE FREE! 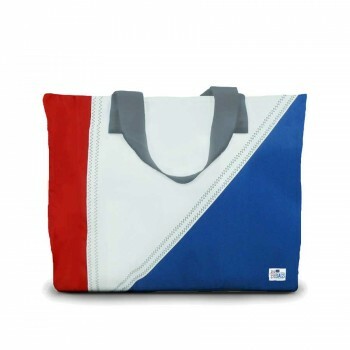 McBoat offer Newport Tote - XL - PERSONALIZE FREE! 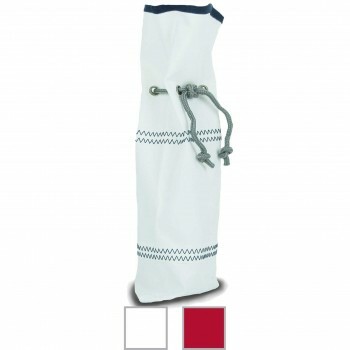 McBoat Newport Insulated Wine Tote (2-Bottle) - Personalize for FREE! 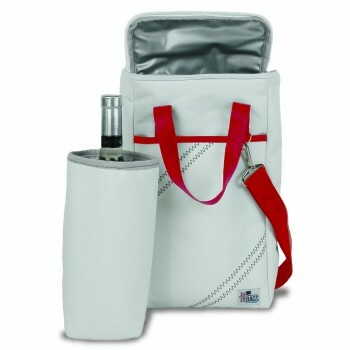 BoatUS Newport Insulated Wine Tote (2-Bottle) - Personalize for FREE! 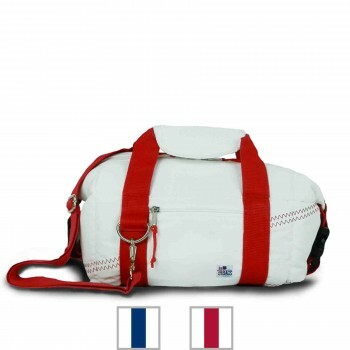 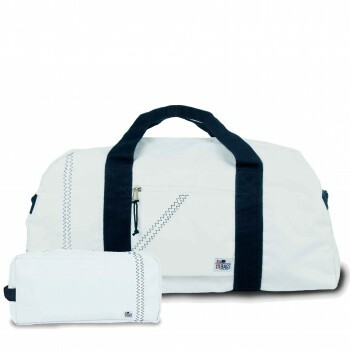 LMSA offer Imperial Square Duffel - Large - PERSONALIZE FREE! 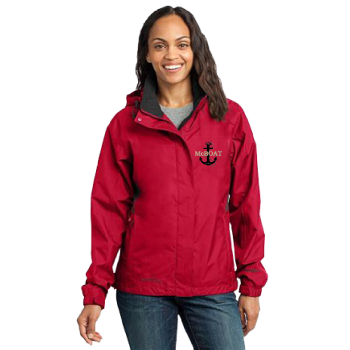 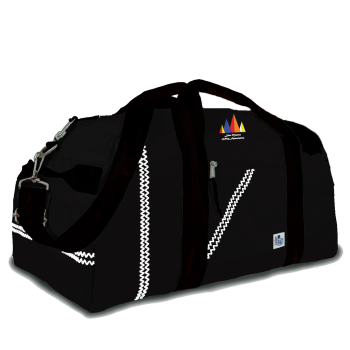 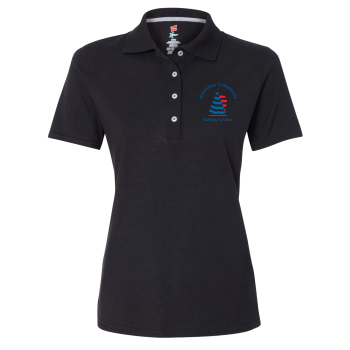 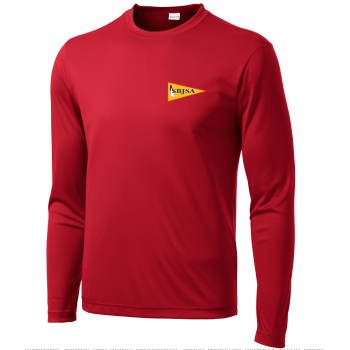 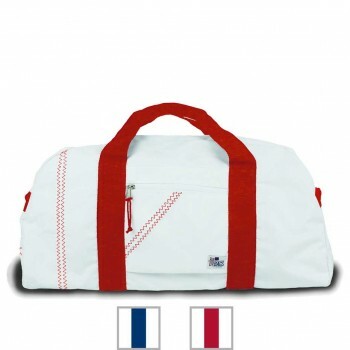 McBoat offer Silver Spinnaker Racer Duffel- PERSONALIZE FREE! 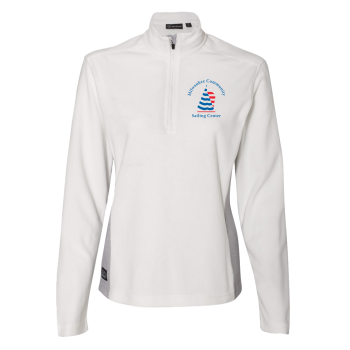 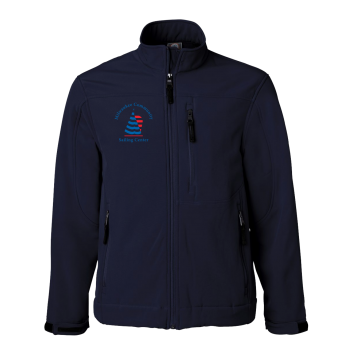 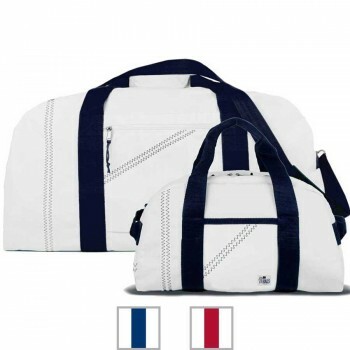 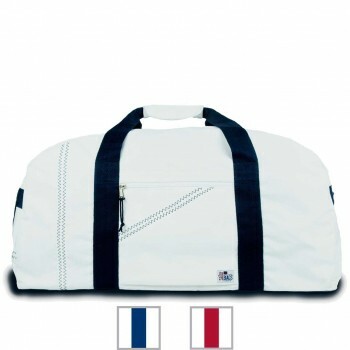 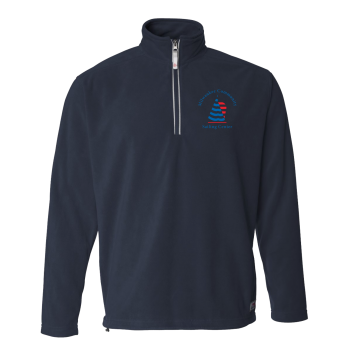 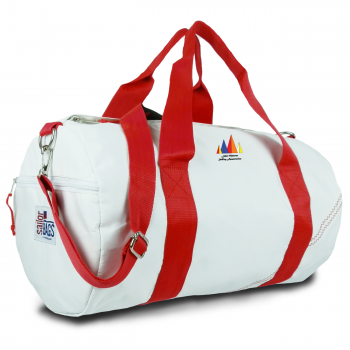 BoatUS offer Silver Spinnaker Racer Duffel- PERSONALIZE FREE! 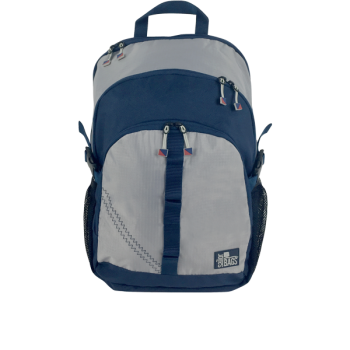 McBoat offer Chesapeake Backpack - PERSONALIZE FREE! CSC offer Newport Square Duffel - Large - PERSONALIZE FREE! 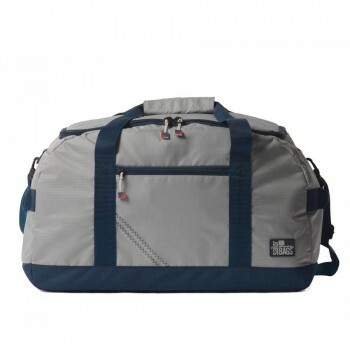 BoatUS offer Newport Square Duffel - Large - PERSONALIZE FREE! 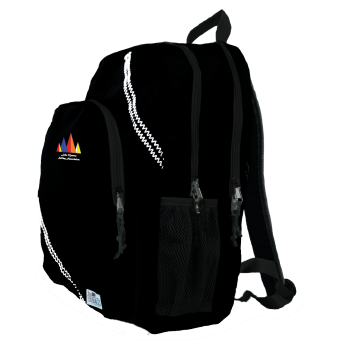 BoatUS offer Chesapeake Backpack - PERSONALIZE FREE! 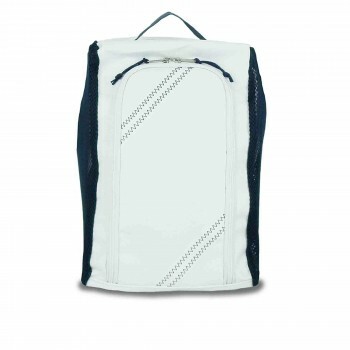 BoatUS offer Cabana Backpack- PERSONALIZE FREE! 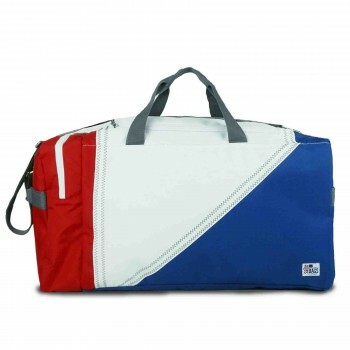 McBoat offer Newport Square Duffel - Large - PERSONALIZE FREE! 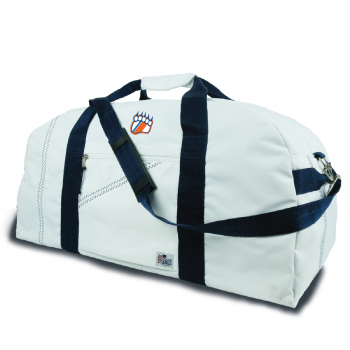 USCGA offer Newport Square Duffel - Large - PERSONALIZE FREE! 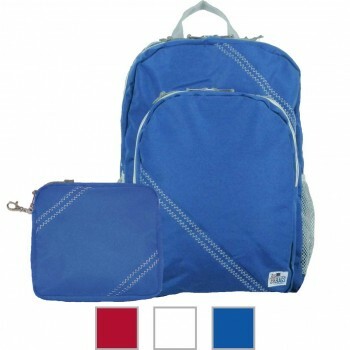 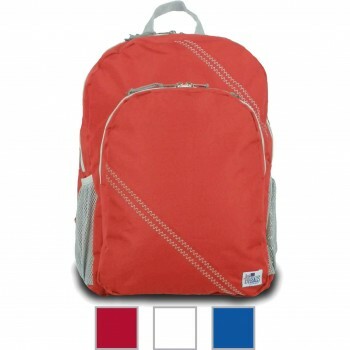 LMSA offer Impreial Backpack - PERSONALIZE FREE! 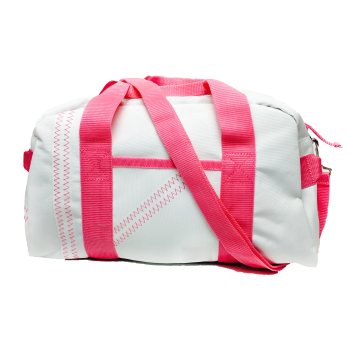 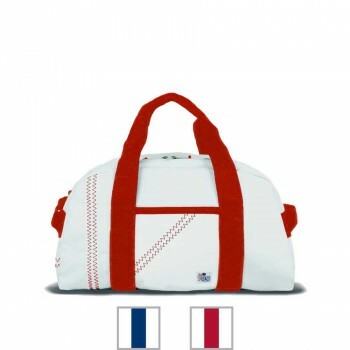 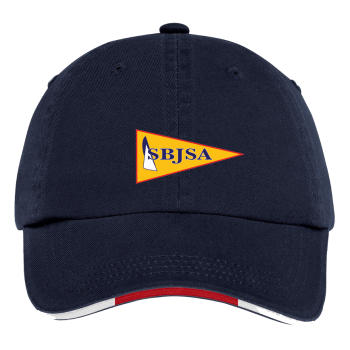 SBJSA offer Silver Spinnaker Racer Duffel- PERSONALIZE FREE! 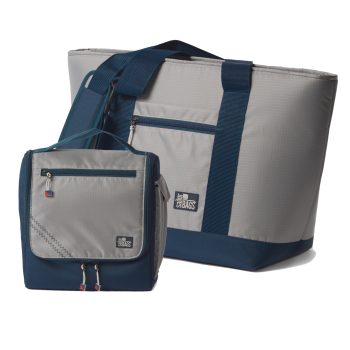 BoatUS offer Newport Cooler Bag - 12 Pack - PERSONALIZE FREE! 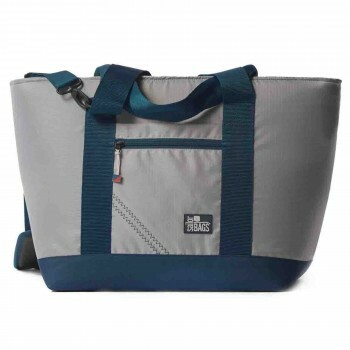 BoatUS offer Newport Tote - Large - PERSONALIZE FREE! 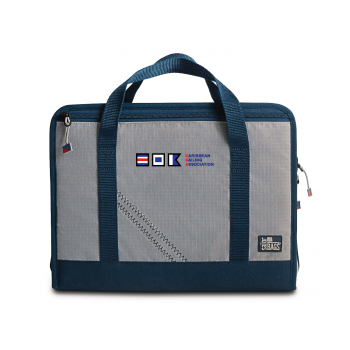 LMSA offer Silver Spinnaker Cooler Tote - PERSONALIZE FREE! 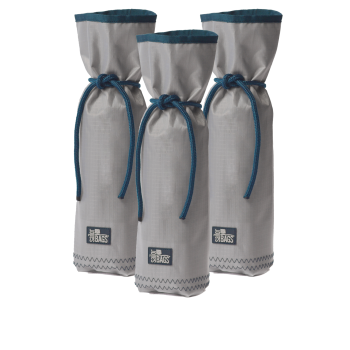 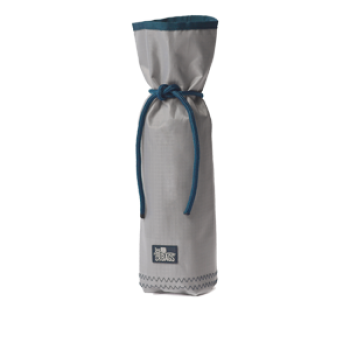 BoatUS offer Newport Insulated Wine Tote (2-Bottle) - PERSONALIZE FREE! 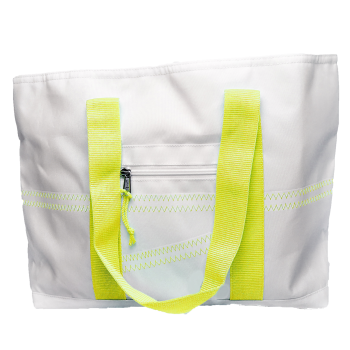 CSC offer Newport Tote - Large - PERSONALIZE FREE! 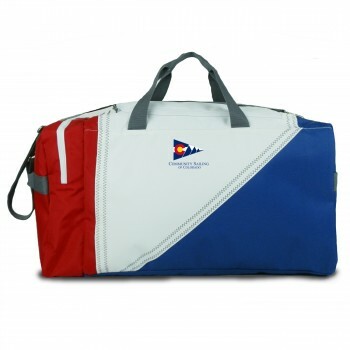 McBoat offer Newport Cooler Bag - 12 Pack - PERSONALIZE FREE! 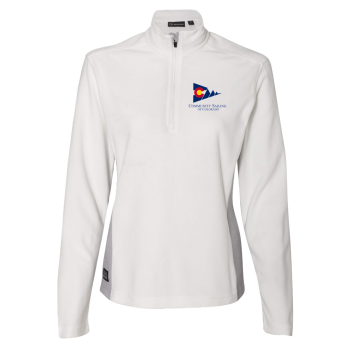 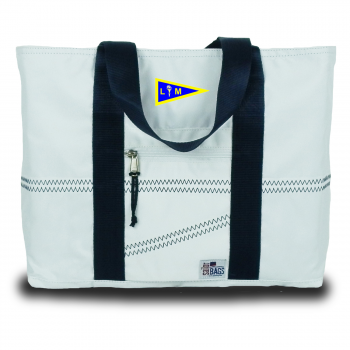 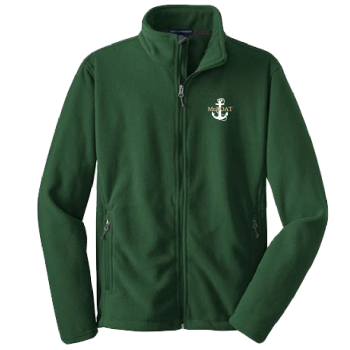 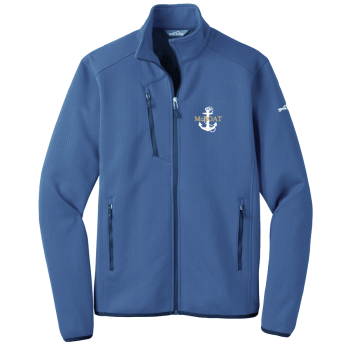 USCGA offer Newport Tote - Large - PERSONALIZE FREE! 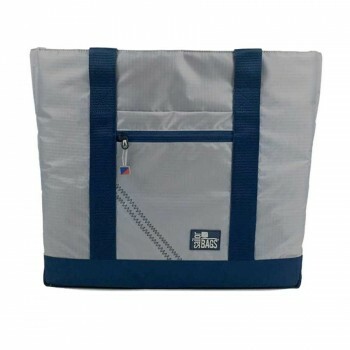 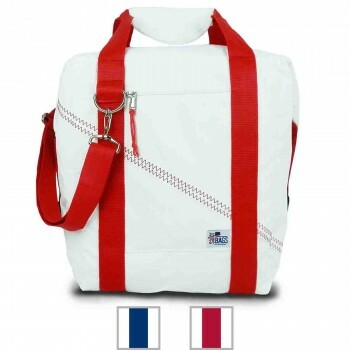 BoatUS offer Silver Spinnaker Cooler Tote - PERSONALIZE FREE! 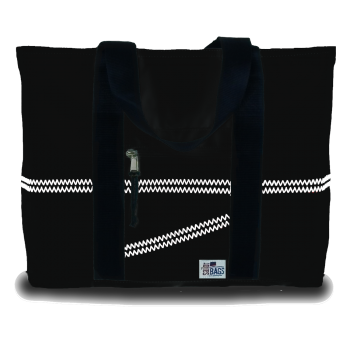 McBoat offer Newport Tote - Large - PERSONALIZE FREE! 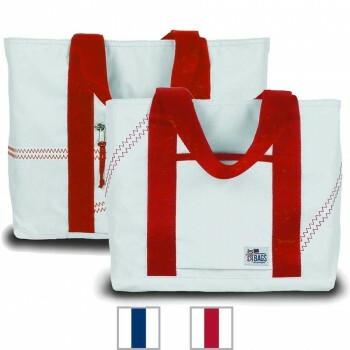 LMSA offer Imperial Tote - Large - PERSONALIZE FREE! 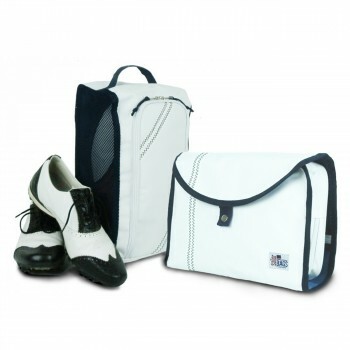 SBJSA offer Newport Tote - Large - PERSONALIZE FREE! 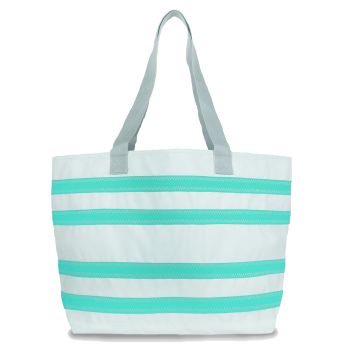 BoatUS offer Cabana Stripe Tote - Large - PERSONALIZE FREE! 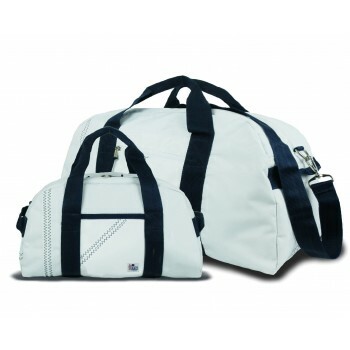 CSA - Newport Round Duffel - Medium - YOU CAN PERSONALIZE IT! 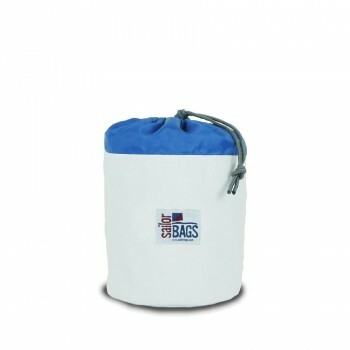 BoatUS offer Newport Cooler Bag - 8 Pack - PERSONALIZE FREE! 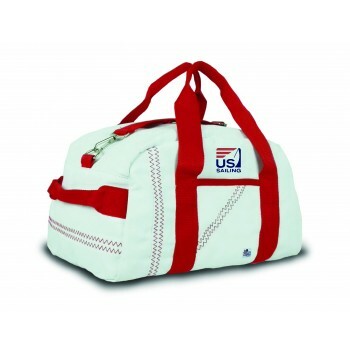 SBJSA offer Newport Round Duffel - Medium - PERSONALIZE FREE! 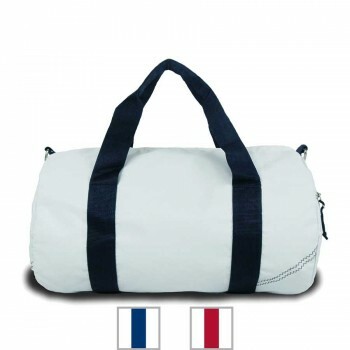 LMSA offer Newport Round Duffel - Medium - PERSONALIZE FREE! 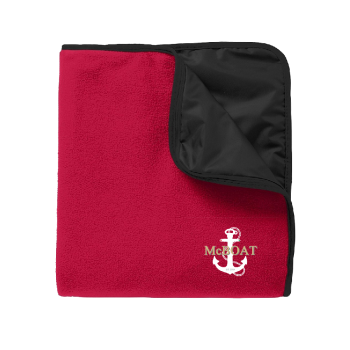 McBoat offer Newport Cooler Bag - 8 Pack - PERSONALIZE FREE! 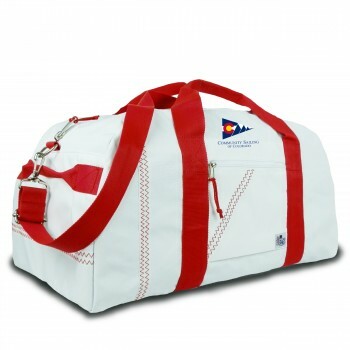 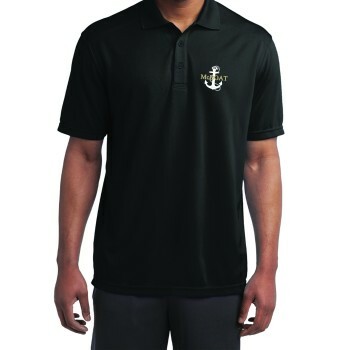 McBoat offer Newport Round Duffel - Medium - PERSONALIZE FREE! 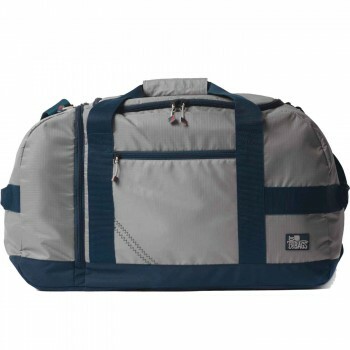 CSC offer Newport Round Duffel - Medium - PERSONALIZE FREE! 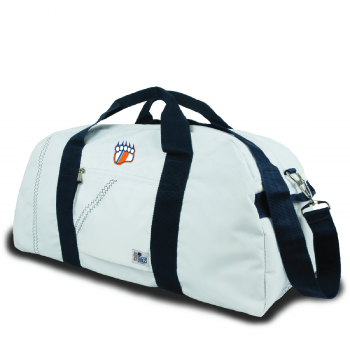 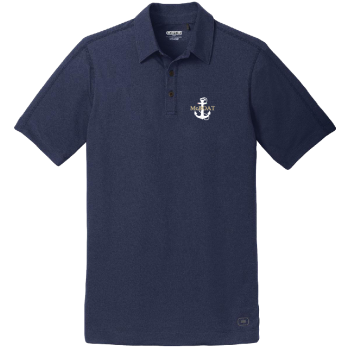 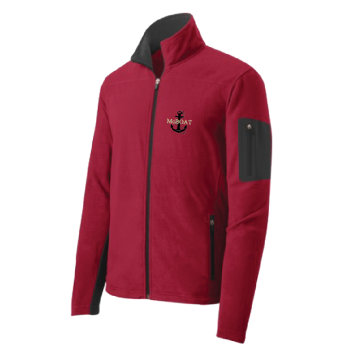 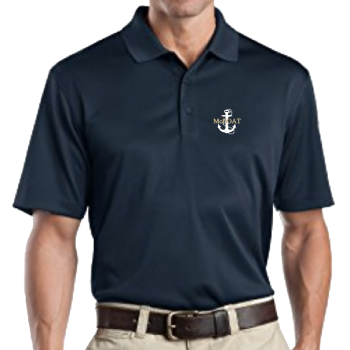 USCGA offer Newport Round Duffel - Medium - PERSONALIZE FREE! 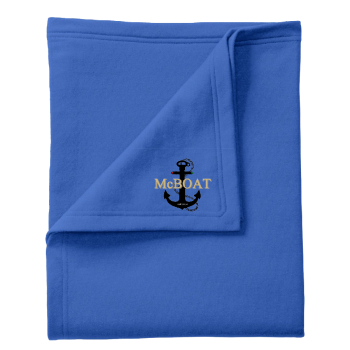 McBoat offer Newport Tote - Medium - Personalize FREE! 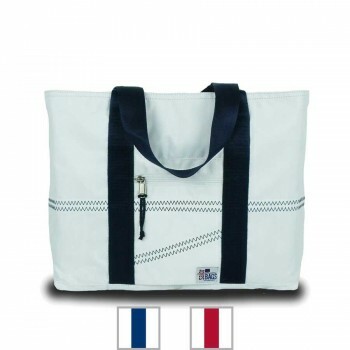 BoatUS offer Newport Tote - Medium - Personalize FREE! 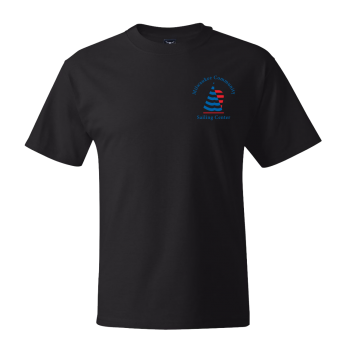 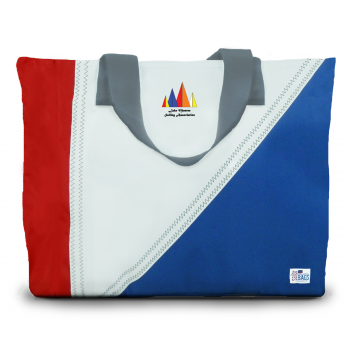 SBJSA offer Tri-Sail Medium Tote - PERSONALIZE FREE! 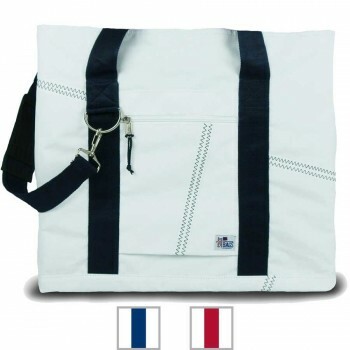 BoatUS offer Nautical Stripe Medium Tote- PERSONALIZE FREE! 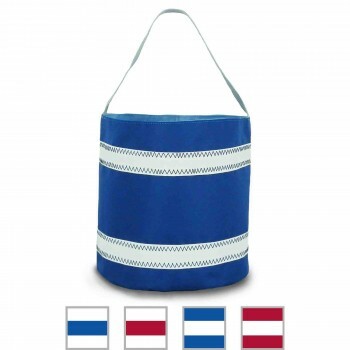 BoatUS offer Cabana Tote - Medium - PERSONALIZE FREE! 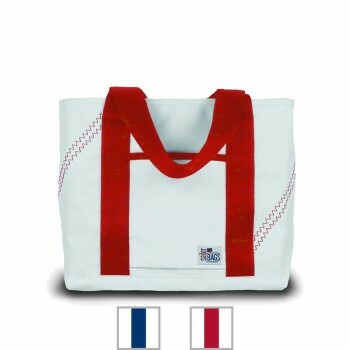 LMSA offer Newport Tote - Medium - PERSONALIZE FREE! 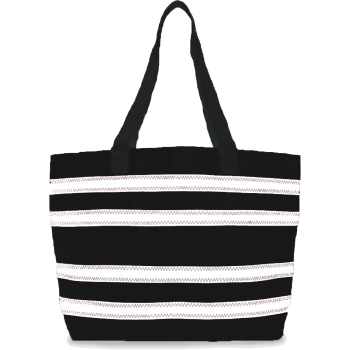 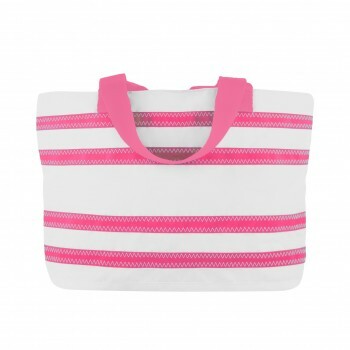 BoatUS offer Cabana Stripe Tote - Medium- PERSONALIZE FREE! 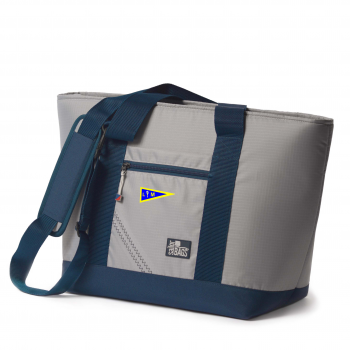 BoatUS offer Tri-Sail Medium Tote - PERSONALIZE FREE! 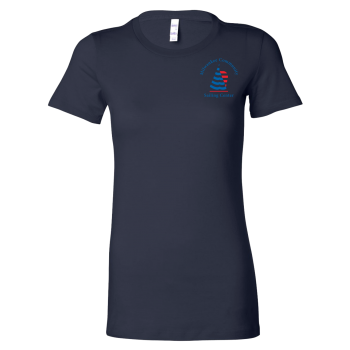 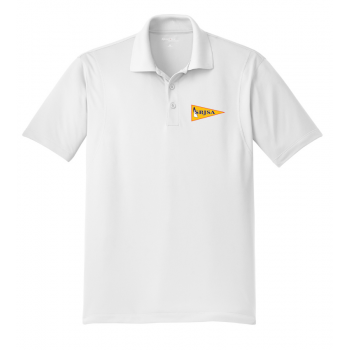 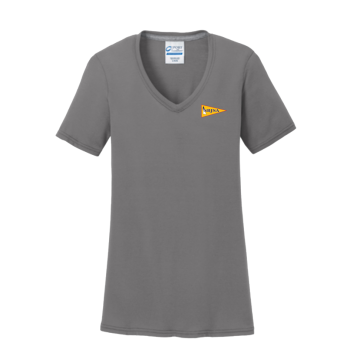 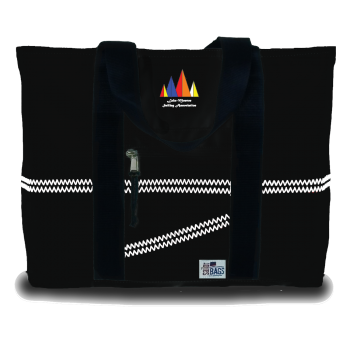 LMSA offer Tri-Sail Medium Tote - PERSONALIZE FREE! 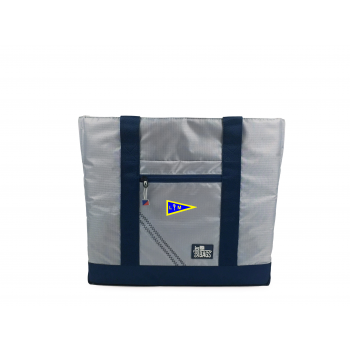 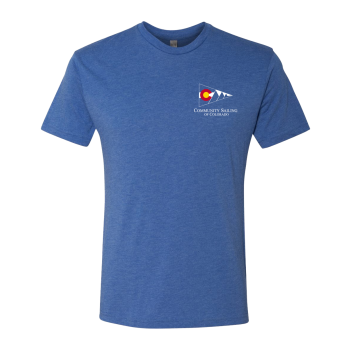 McBoat offer Tri-Sail Medium Tote - PERSONALIZE FREE! 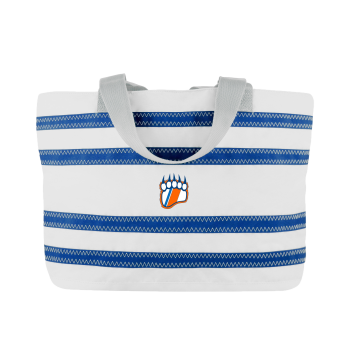 USCGA offer - Nautical Stripe Medium Tote- PERSONALIZE FREE! 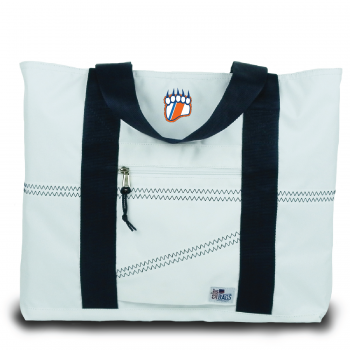 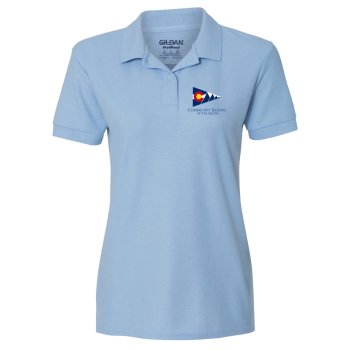 USCGA offer - Newport Tote - Medium - Personalize FREE! 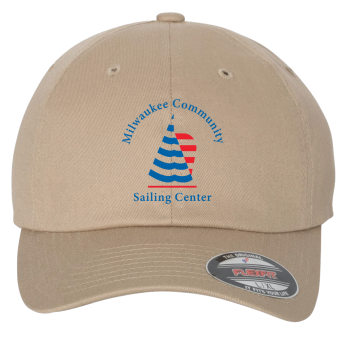 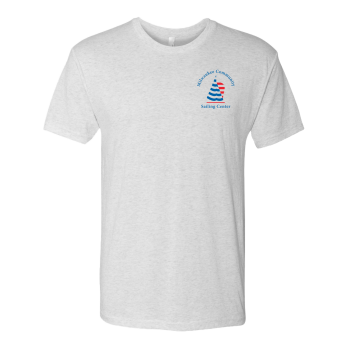 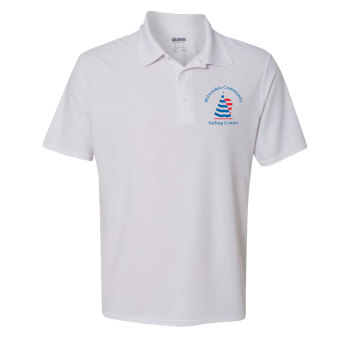 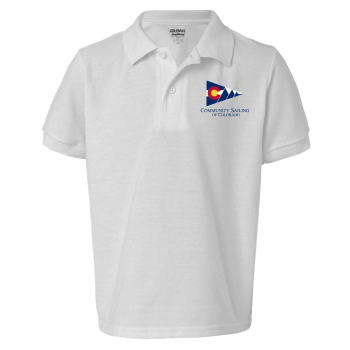 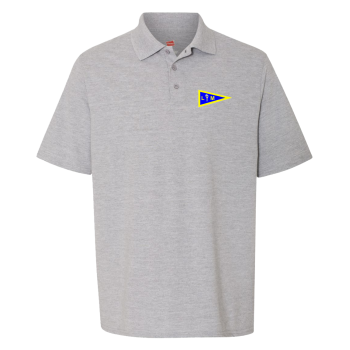 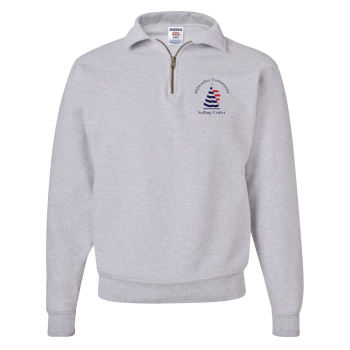 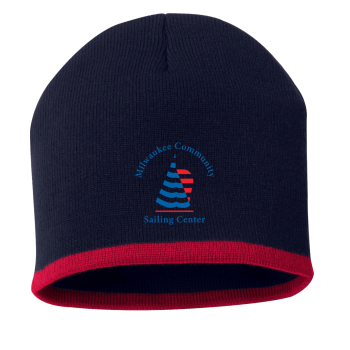 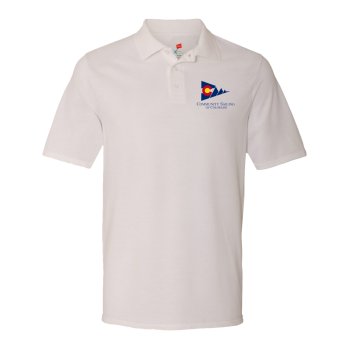 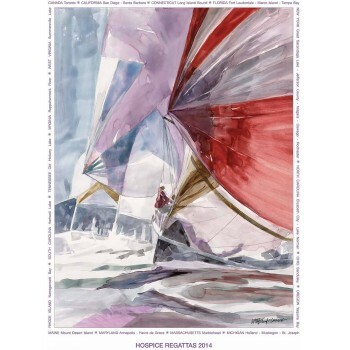 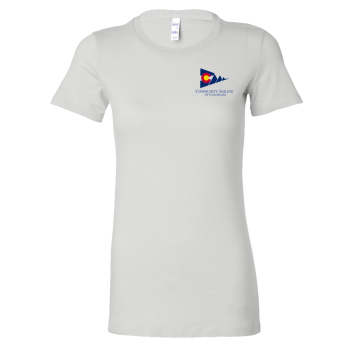 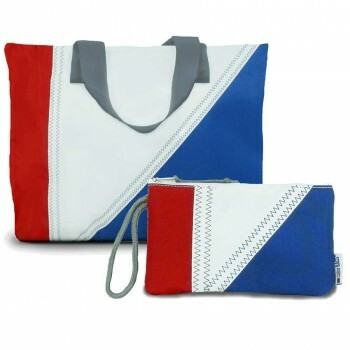 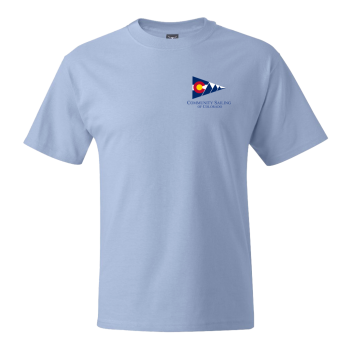 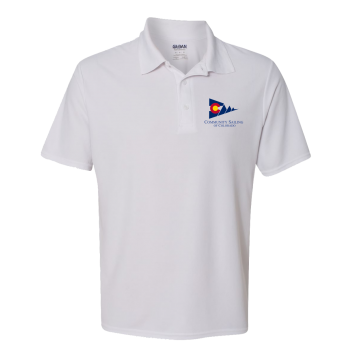 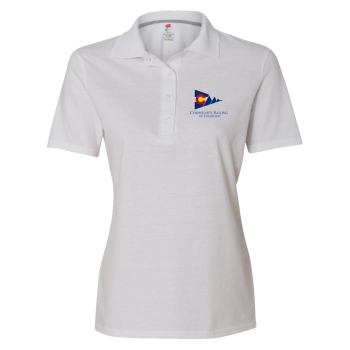 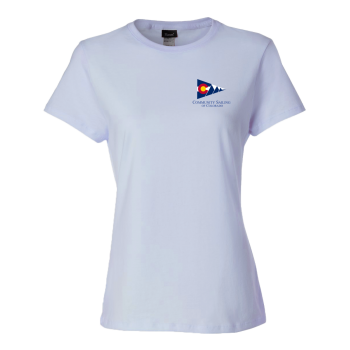 McBoat offer Silver Spinnaker All-Day Tote - PERSONALIZE FREE! 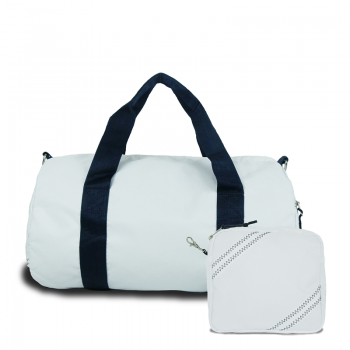 BoatUS offer Cabana Square Duffel - Small - PERSONALIZE FREE! 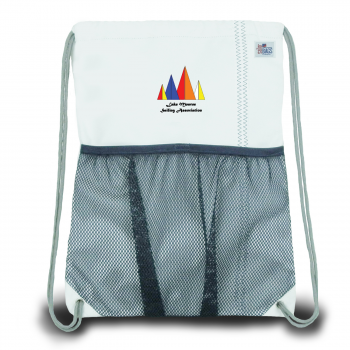 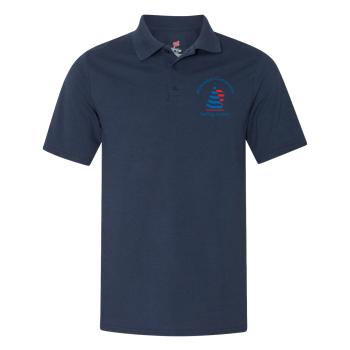 LMSA offer Silver Spinnaker All-Day Tote - PERSONALIZE FREE! 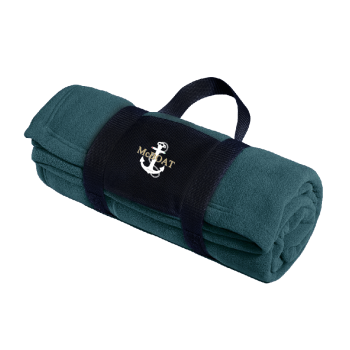 McBoat offer Newport Square Duffel - Small- PERSONALIZE FREE! 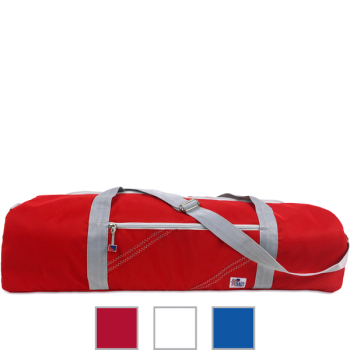 BoatUS offer Newport Square Duffel - Small- PERSONALIZE FREE! 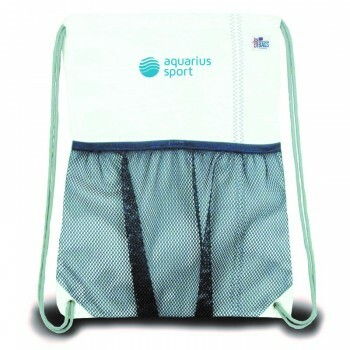 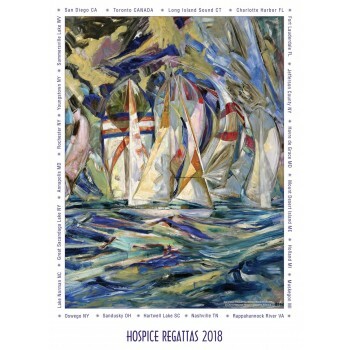 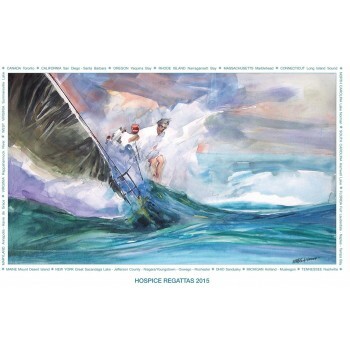 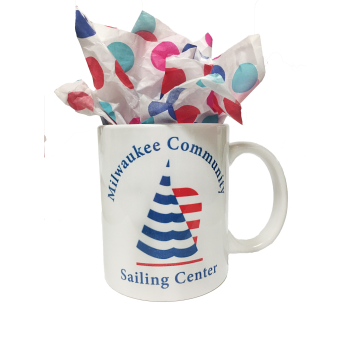 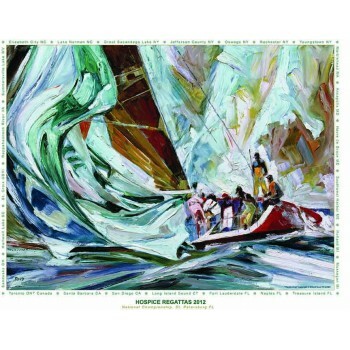 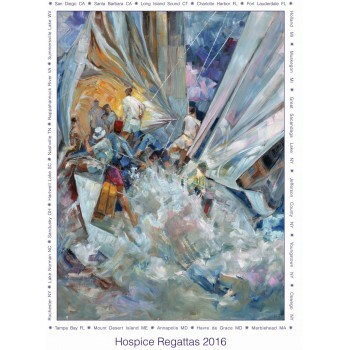 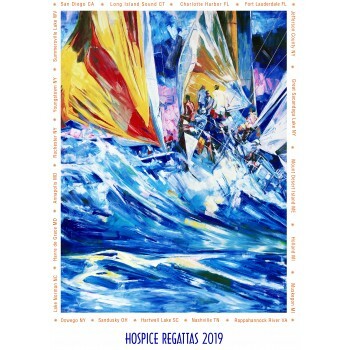 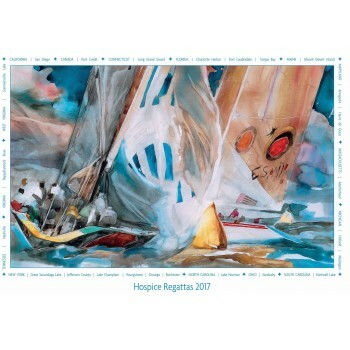 BoatUS offer Silver Spinnaker All-Day Tote - PERSONALIZE FREE! 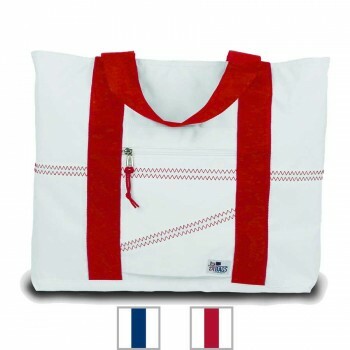 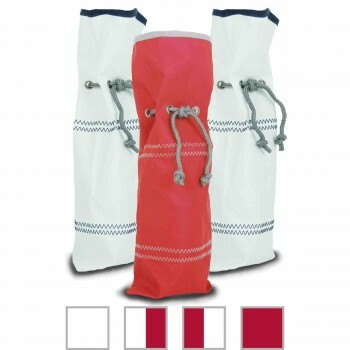 BoatUS offer Silver Spinnaker Sundry Bag- PERSONALIZE FREE! 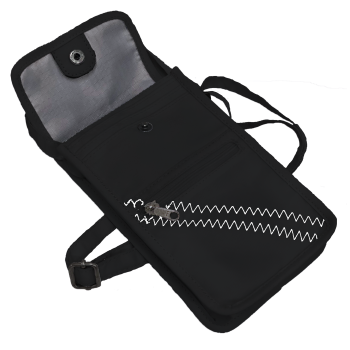 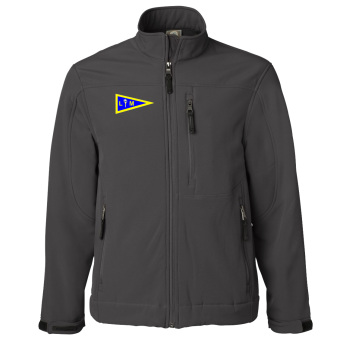 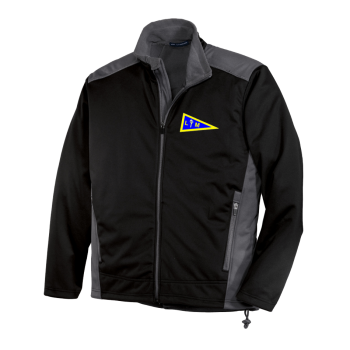 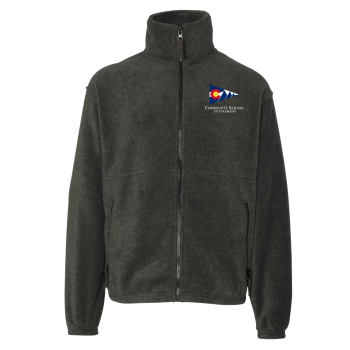 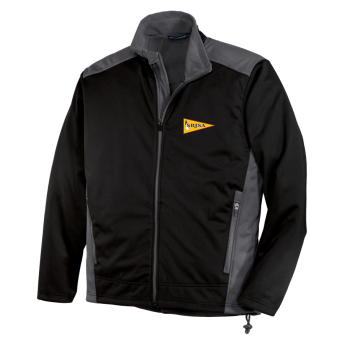 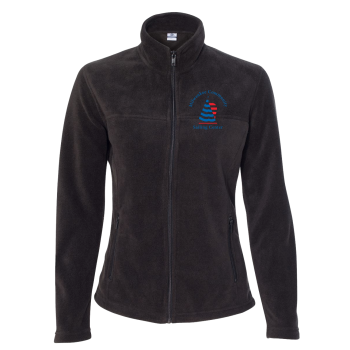 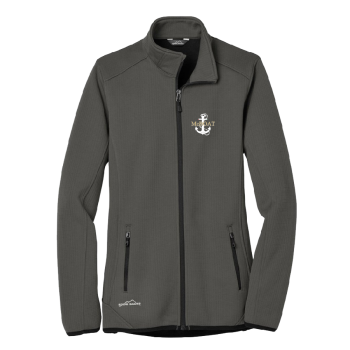 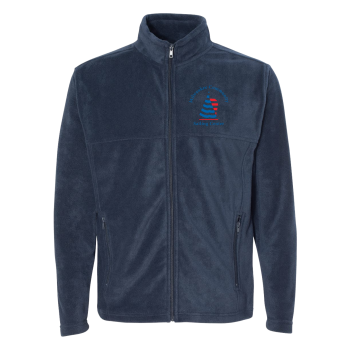 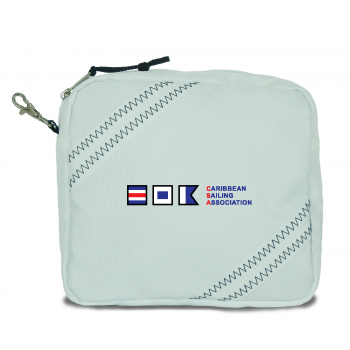 CSA - Silver Spinnaker Utility Case - You can personalize it! 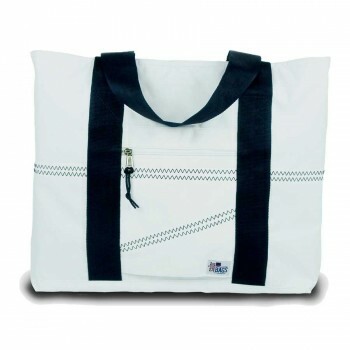 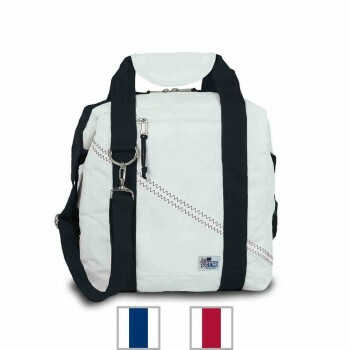 BoatUS offer Newport Stow Bag - XL - PERSONALIZE FREE! 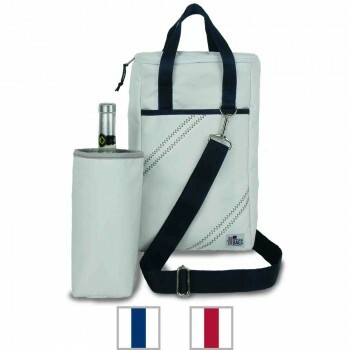 BoatUS offer Newport Hanging Toiletry Kit - PERSONALIZE FREE! 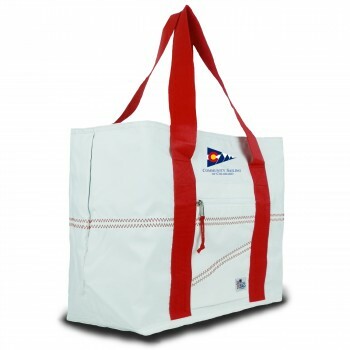 BoatUS offer Chesapeake Insulated Lunch Bag - PERSONALIZE FREE! 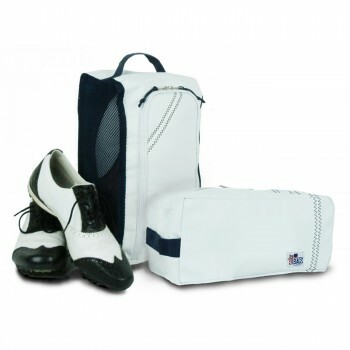 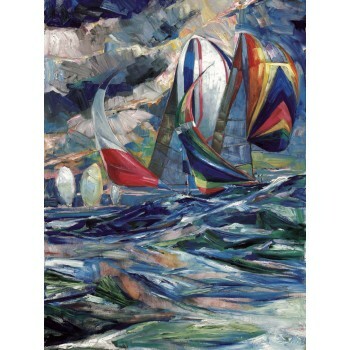 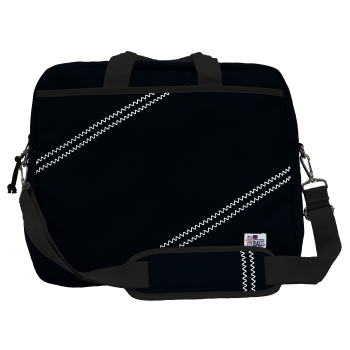 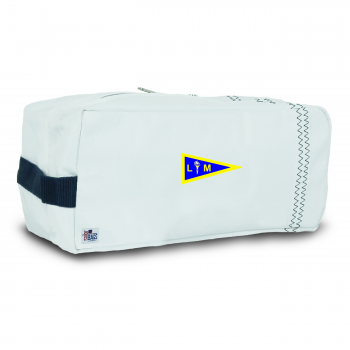 BoatUS offer Newport Shoe Bag - PERSONALIZE FREE! 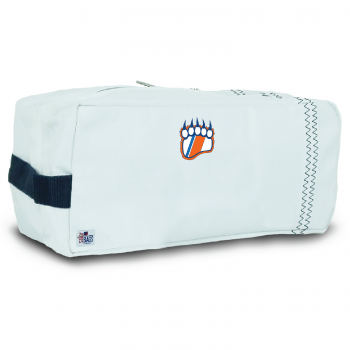 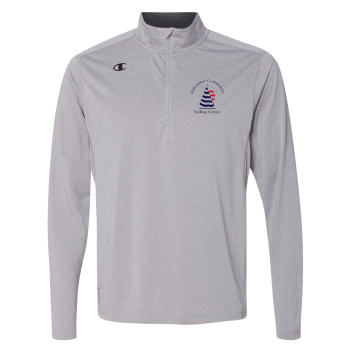 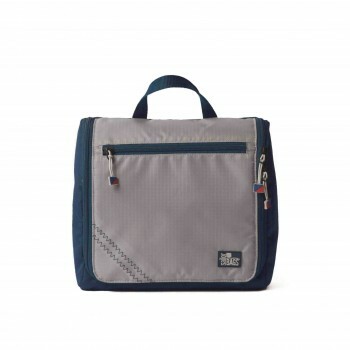 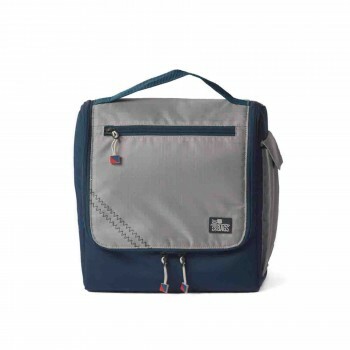 SBJSA offer Silver Spinnaker Soft Lunch Box - PERSONALIZE FREE! 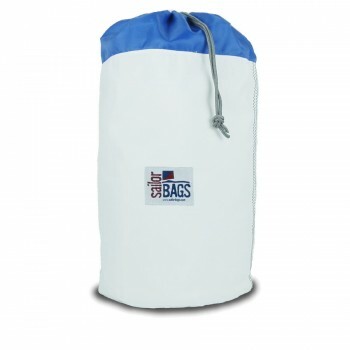 BoatUS offer Chesapeake Drawstring Backpack- PERSONALIZE FREE! LMSA offer Chesapeake Drawstring Backpack - PERSONALIZE! 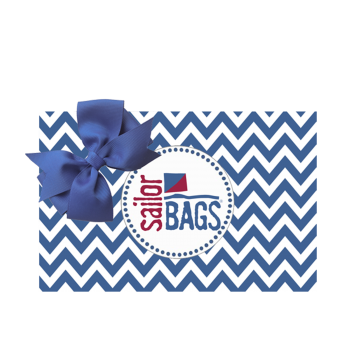 BoatUS offer Newport Tote - Small- PERSONALIZE FREE! 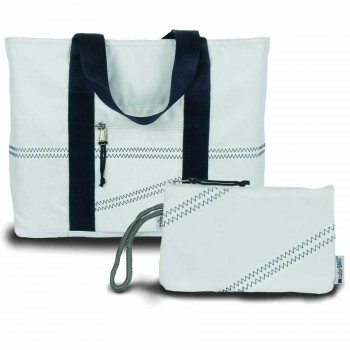 BoatUS offer Newport Stow Bag - Large - PERSONALIZE FREE! 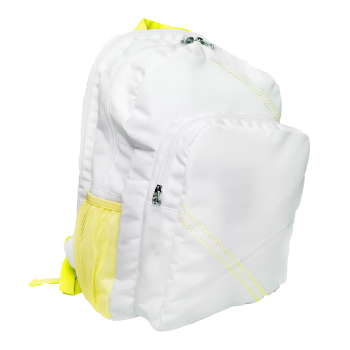 CSA - Chesapeake Drawstring Backpack - You can PERSONALIZE! 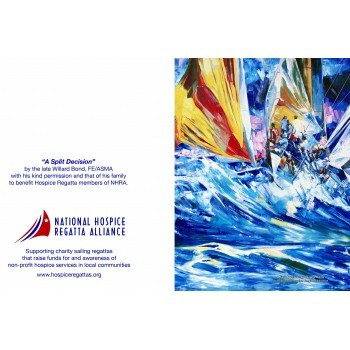 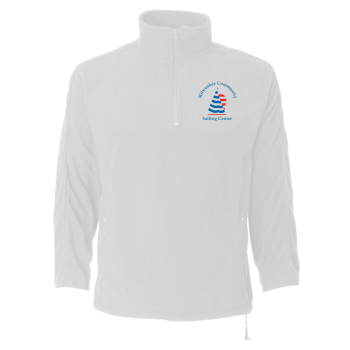 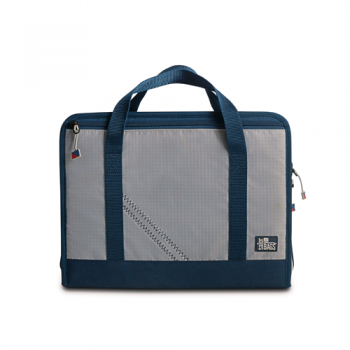 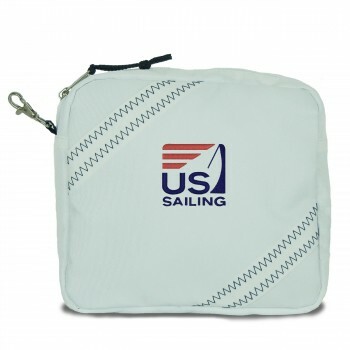 BoatUS offer Silver Spinnaker Soft Lunch Box - PERSONALIZE FREE! 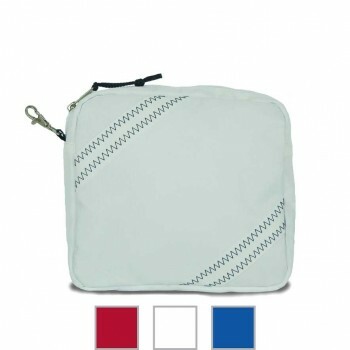 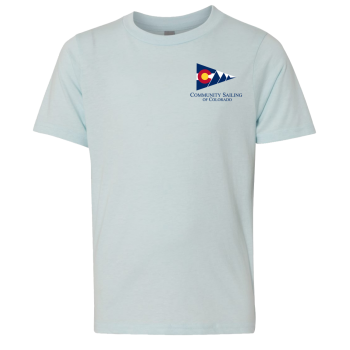 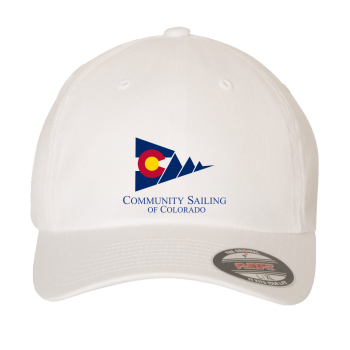 CSC offer Tri-Sail Toiletry Kit - PERSONALIZE FREE! 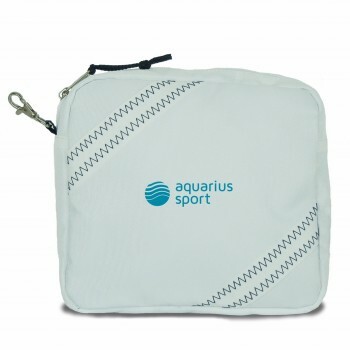 BoatUS offer Tri-Sail Toiletry Kit - PERSONALIZE FREE! 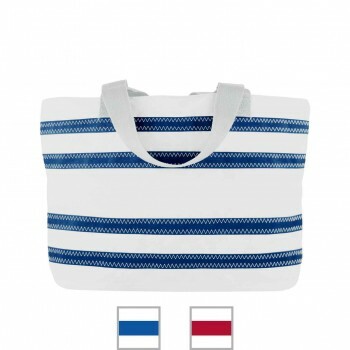 BoatUS offer Nautical Stripe Bucket Bag - PERSONALIZE FREE! 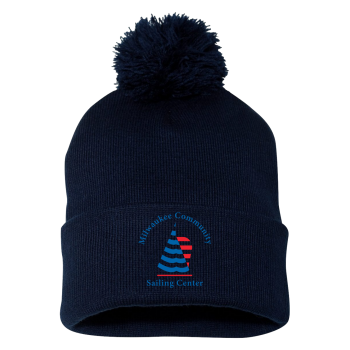 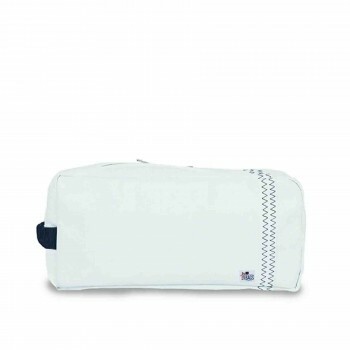 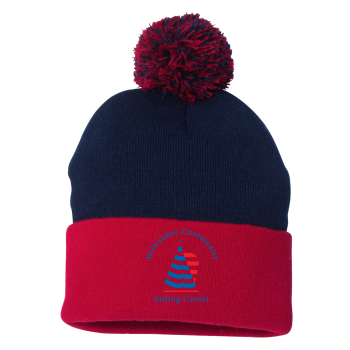 USCGA offer Newport Toiletry Kit - PERSONALIZE FREE! 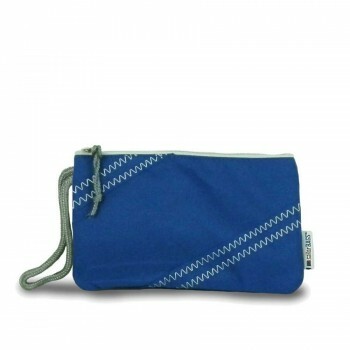 LMSA offer Newport Toiletry Kit - PERSONALIZE FREE! 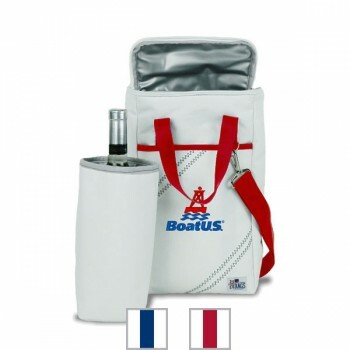 BoatUS offer Newport Toiletry Kit - PERSONALIZE FREE! 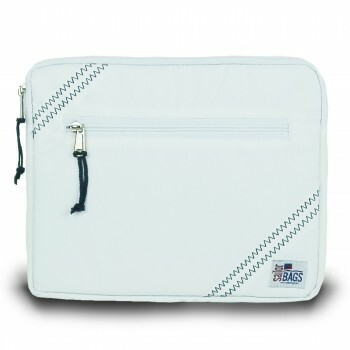 CSA Chesapeake iPad/Tablet Sleeve - YOU CAN PERSONALIZE IT! 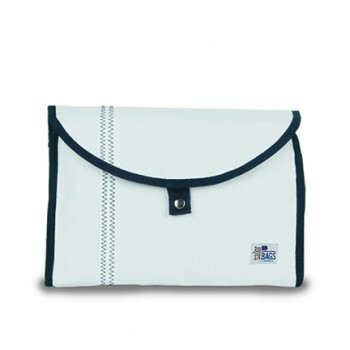 BoatUS offer Newport Stow Bag - Medium - PERSONALIZE FREE! 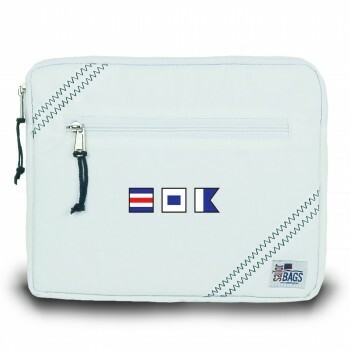 CSA - Chesapeake Accessory Pouch - You can PERSONALIZE! 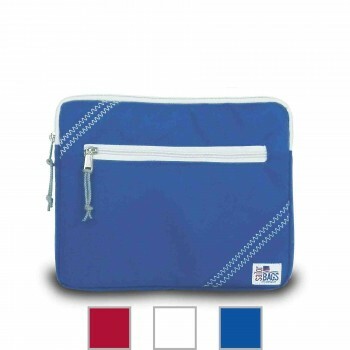 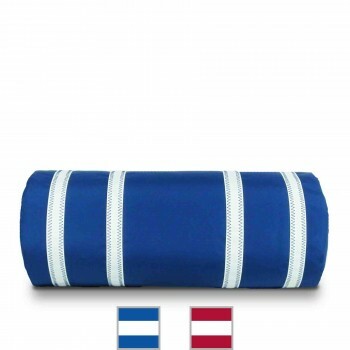 BoatUS offer Cabana Accessory Pouch- PERSONALIZE FREE! 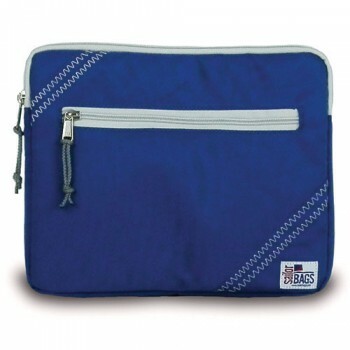 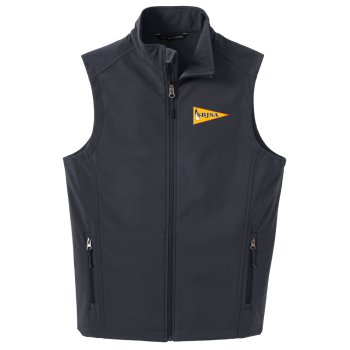 BoatUS offer Chesapeake Accessory Pouch- PERSONALIZE FREE! 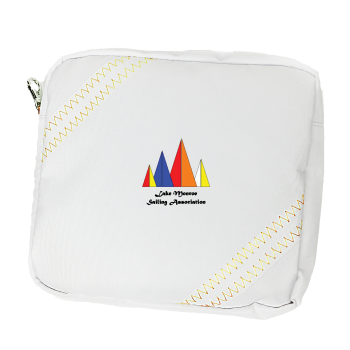 LMSA offer Cabana Accessory Pouch - Personalize FREE! 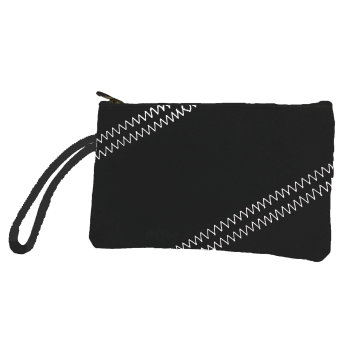 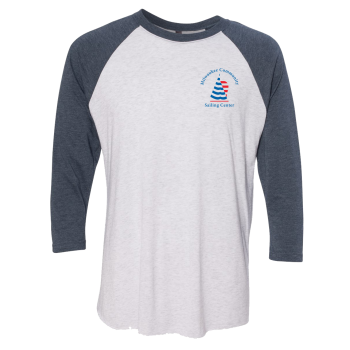 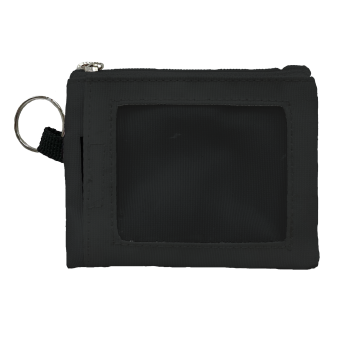 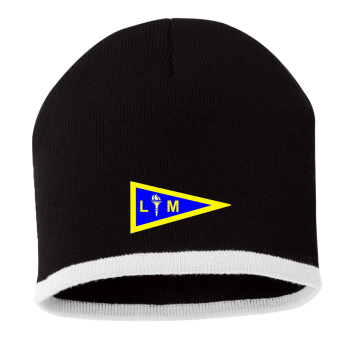 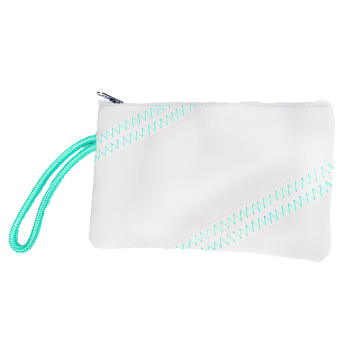 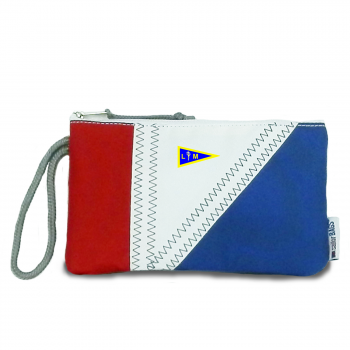 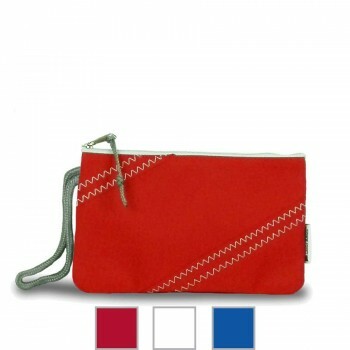 LMSA offer Tri-Sail Wristlet - PERSONALIZE FREE! 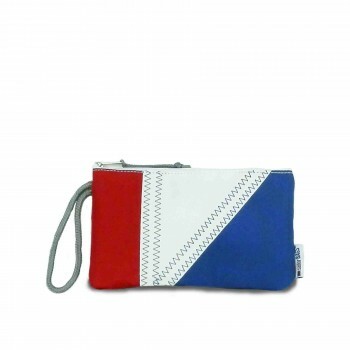 LMSA offer Cabana Wristlet- PERSONALIZE FREE! 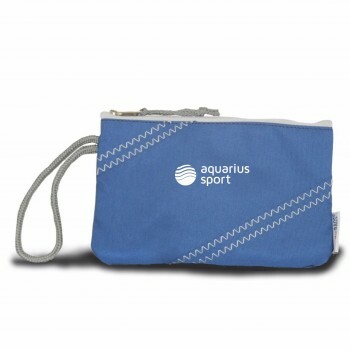 BoatUS offer Cabana Wristlet- PERSONALIZE FREE! 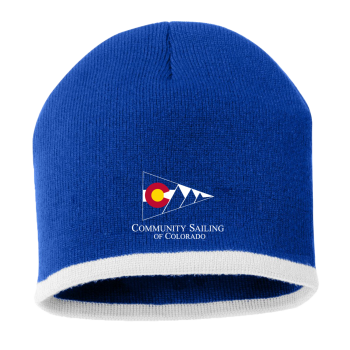 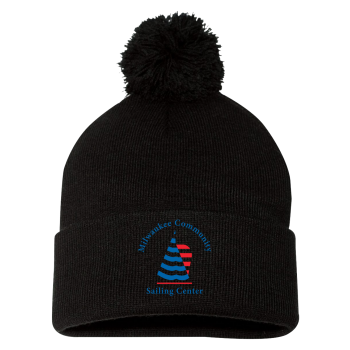 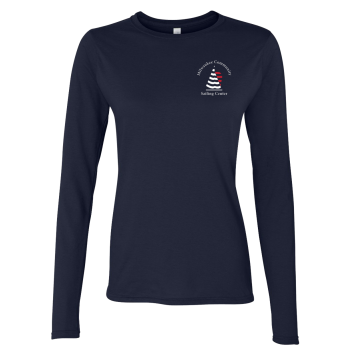 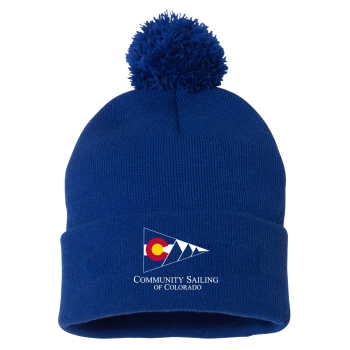 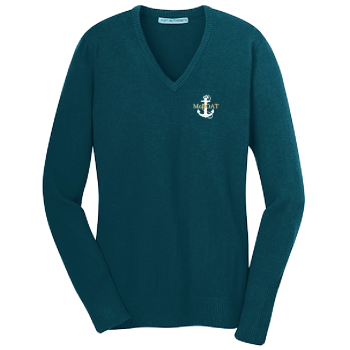 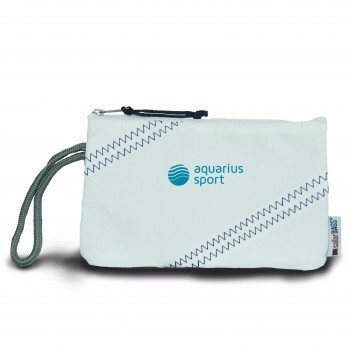 BoatUS offer Tri-Sail Wristlet - PERSONALIZE FREE! 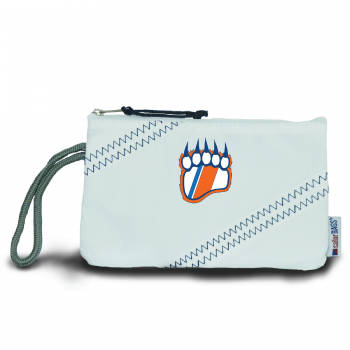 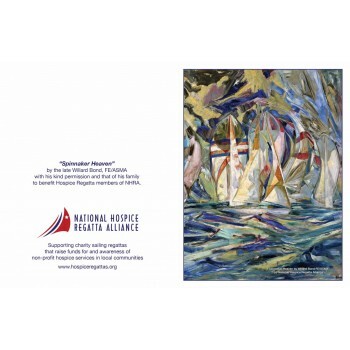 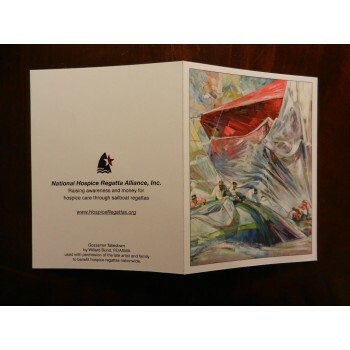 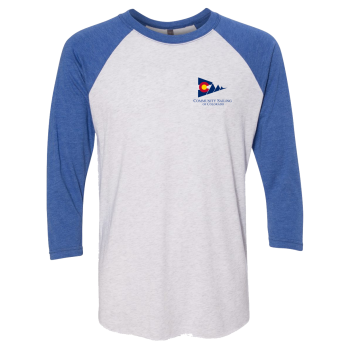 USCGA offer Chesapeake Wristlet- PERSONALIZE FREE! 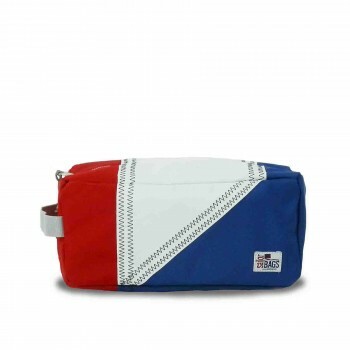 McBoat offer Tri-Sail Wristlet - PERSONALIZE FREE! CSA - Chesapeake Wristlet - YOU CAN PERSONALIZE! 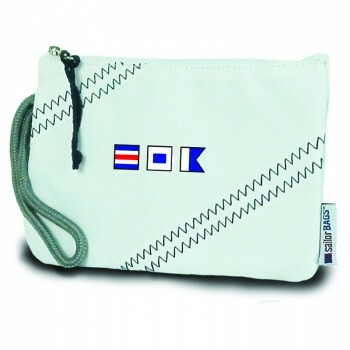 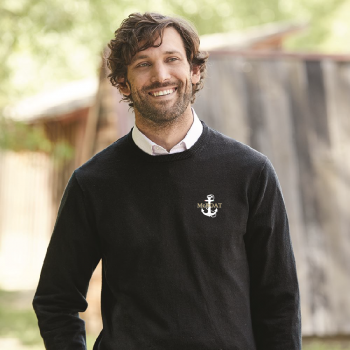 BoatUS offer Chesapeake Wristlet- PERSONALIZE FREE! CSC offer Chesapeake Wristlet- PERSONALIZE FREE!